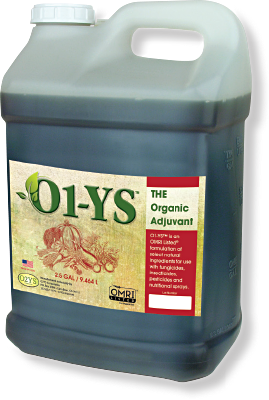 O1-YS™ is a unique synergistic blend of principal functioning agents featuring the combined properties of a superior agricultural spreader and sticker. 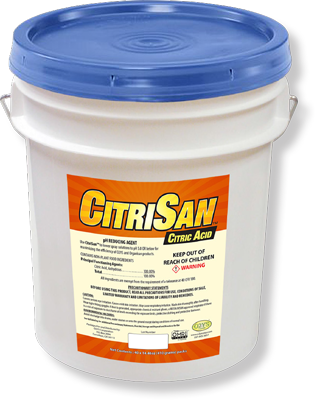 It enhances the activity and performance of pesticides and foliar nutrients. With foliar applications, the superior wetting of O1-YS™ results in a more uniform distribution of material which increases the retention and absorption of sprays by reducing surface tension of the spray droplets. When applied to the soil, O1-YS™ improves wetting of hydrophobic soils by increasing water penetration into the soil matrix. O1-YS™ can be applied to all crops including, fruits and vegetables, field and row crops, turf, fruit trees, nut trees, ornamental trees, vines shrubs and flowers and containerized plants. O1-YS™ is not designed for aquatic use. The OMRI Listed® Seal assures organic operators that O1-YS™ has passed OMRI expert review for use as an input for organic production and is compliant with certified organic production, handling, and processing. O1-YS™ is an “input product”. It can be used to grow, process, or produce organic foods, feed, or fibers including substances such as fertilizers, pesticides, and other materials used on the farm or in the food processing facility. 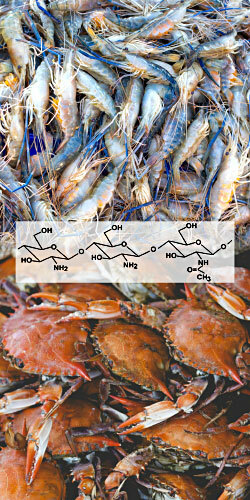 O1-YS™ appears on the OMRI Products List®. The use of O1-YS™ in row crop production when used as an adjuvant with your existing treatment protocols provides several advantages. Harvest results showed a more than 40% increase in yield from the O1-YS™ treated rows over rows receiving conventional treatments. It is known to chelate nutrients and minerals and to enhance the plants health and vigor. O1-YS™ may be used as an additive in your surface coating protocol on fresh fruits and vegetables to decrease the transpiration loss. 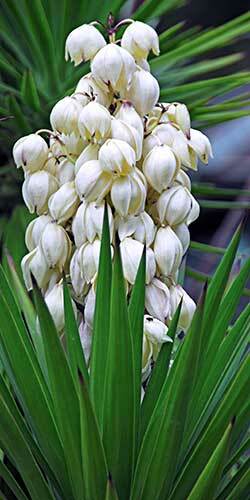 Yucca products have GRAS status, making them FDA-approved for use in humans. In viticulture, addition of O1-YS™ to IPM protocols leads to much greater yields and significantly healthier vines.